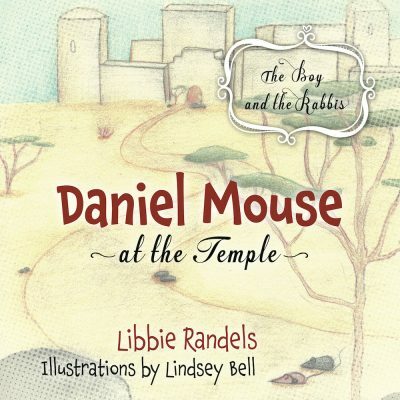 Both author Libbie Randels and illustrator Lindsey Bell are members of Christ Presbyterian Church (CPC) in Goodyear, Arizona. Libbie has been involved in children’s education and ministries for over forty years and currently teaches the children’s church program for five to twelve year olds. 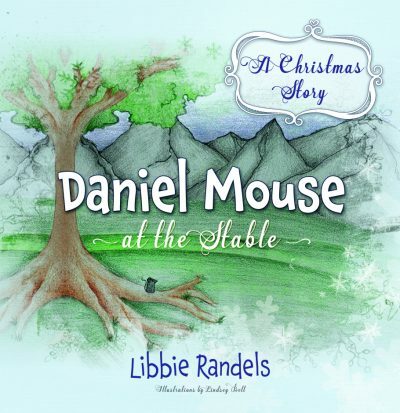 Libbie wrote this tale after searching for a different way to tell the Christmas story. Lindsey was one of Libbie’s students who became a helper in the program, and she sketched the pictures at age twelve as Libbie told the story to the children.